Commercial LED lights are perfect for shop lighting, retail lighting, office lighting, supermarket lighting, garage lighting, trade show lighting, hospital lighting, school lighting, and more. 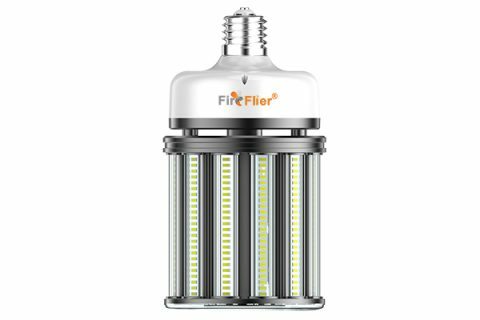 Products include LED tube lights, LED can lights, LED panel lights, LED garage/shop lights, LED corn bulbs, and many more bulbs and fixtures in several color temperatures. High-CRI LED lights are also available for applications where depth of color is critical. 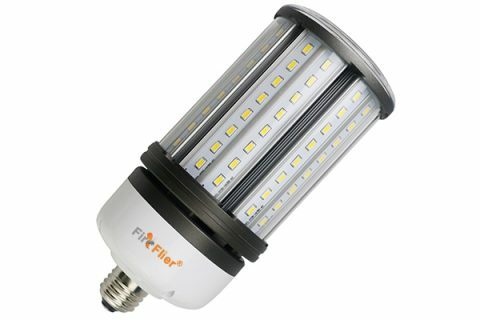 This IP64 LED Corn Bulb 120W is our updated version from the previous type. 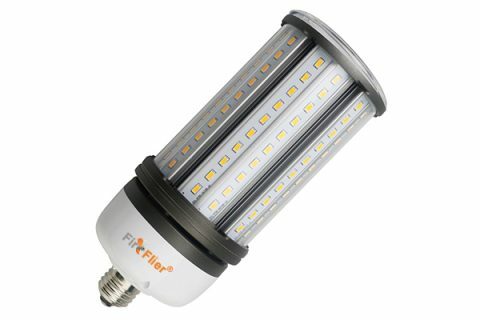 Compared with our old type, the updated version is with high bright LG LED which makes the whole light efficacy up to 130lm/w. With non-flickering Rubycon driver, this bulb brings a comfortable lighting experience to users. 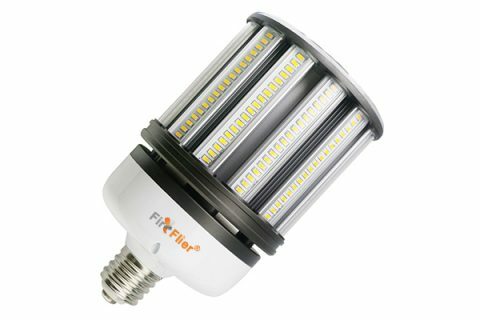 This IP64 LED Corn Bulb 100W is our updated version from the previous type. Compared with our old type, the updated version is with high bright LG LED which makes the whole light efficacy up to 130lm/w. With non-flickering Rubycon driver, this bulb brings a comfortable lighting experience to users. 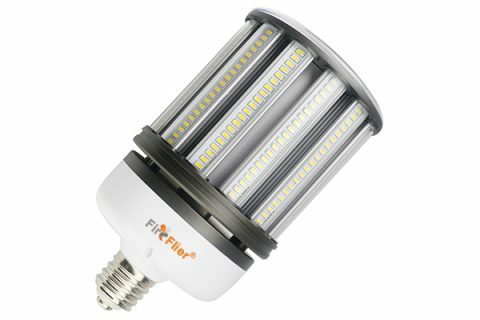 This IP64 LED Corn Bulb 80W is our updated version from the previous type. Compared with our old type, the updated version is with high bright LG LED which makes the whole light efficacy up to 130lm/w. With non-flickering Rubycon driver, this bulb brings a comfortable lighting experience to users. 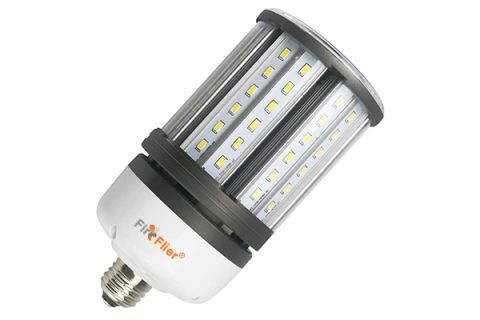 This IP64 LED Corn Bulb 54W is our updated version from the previous type. 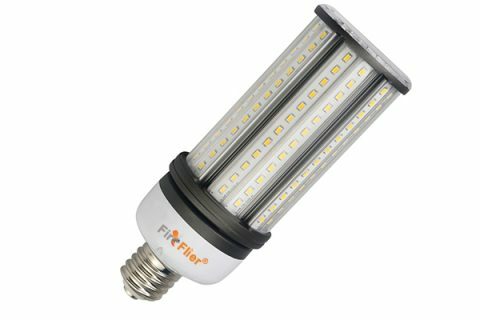 Compared with our old type, the updated version is with high bright LG LED which makes the whole light efficacy up to 130lm/w. With non-flickering Rubycon driver, this bulb brings a comfortable lighting experience to users. This IP64 LED Corn Bulb 45W is our updated version from the previous type. Compared with our old type, the updated version is with high bright LG LED which makes the whole light efficacy up to 130lm/w. With non-flickering Rubycon driver, this bulb brings a comfortable lighting experience to users. 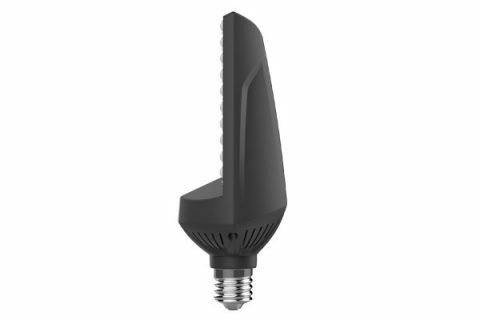 This IP64 LED Corn Bulb 36W is our updated version from the previous type. Compared with our old type, the updated version is with high bright LG LED which makes the whole light efficacy up to 130lm/w. With non-flickering Rubycon driver, this bulb brings a comfortable lighting experience to users. 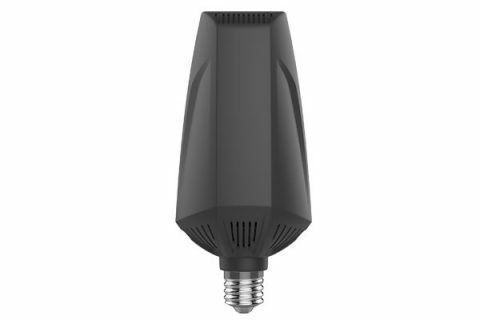 This IP64 LED Corn Bulb 27W is our updated version from the previous type. Compared with our old type, the updated version is with high bright LG LED which makes the whole light efficacy up to 130lm/w. With non-flickering Rubycon driver, this bulb brings a comfortable lighting experience to users. This powerful LED retrofit lamp uses just 150 watts of power to emit up to 18,750 lumens of light and is a replacement for 450-watt MH bulbs. TYPE III(90°*150°) or TYPE V（150°）beam angle are provided for this bulb. This powerful LED retrofit lamp uses just 120 watts of power to emit up to 15,000 lumens of light and is a replacement for 350-watt MH bulbs. TYPE III(90°*150°) or TYPE V（150°）beam angle are provided for this bulb.